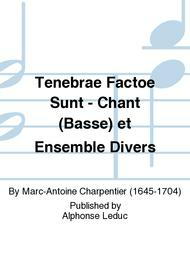 Composed by Marc-Antoine Charpentier (1645-1704). Score. 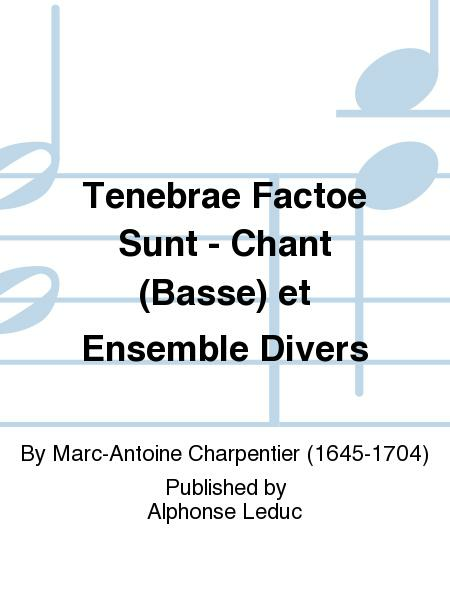 Published by Alphonse Leduc (AH.AL30290).